Golden can be accessed by car, trail or rail. 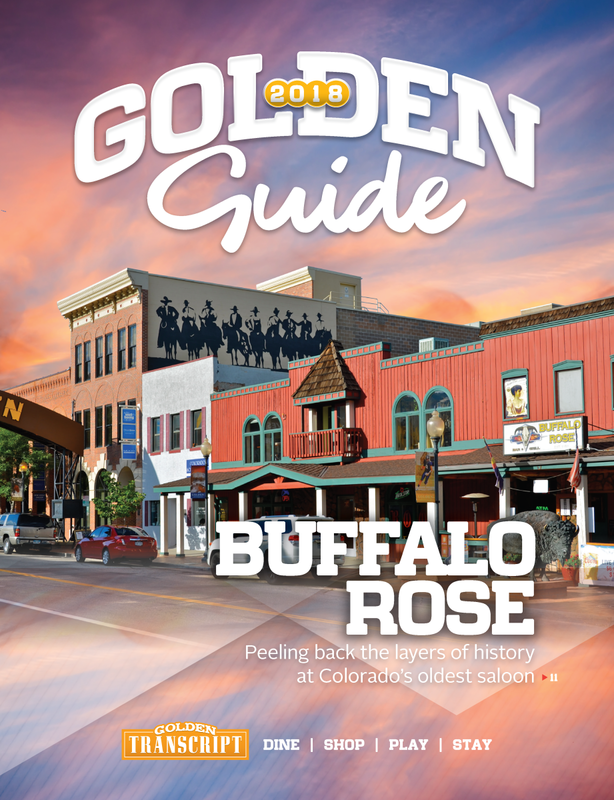 There are five major highways (I-70, Hwy 6, Hwy 58, Hwy 93 and C-470) that lead to Golden. 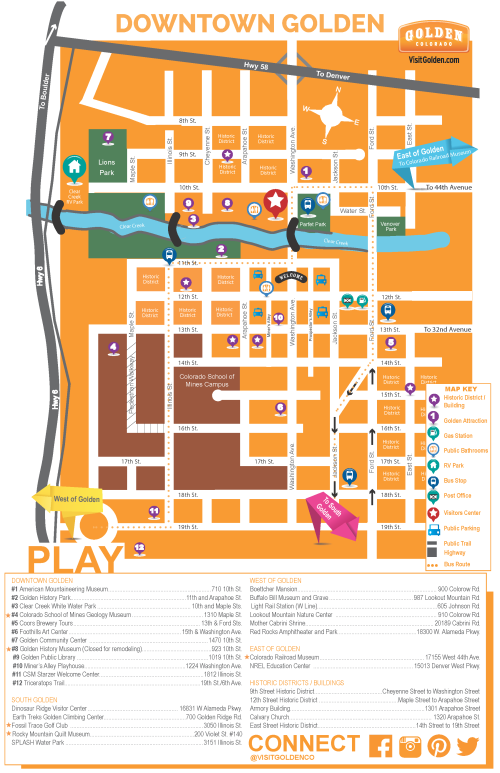 No matter if you are coming from the East or West, North or South, Golden is conveniently located at the foothills of the Rockies just 20 minutes from downtown Denver. 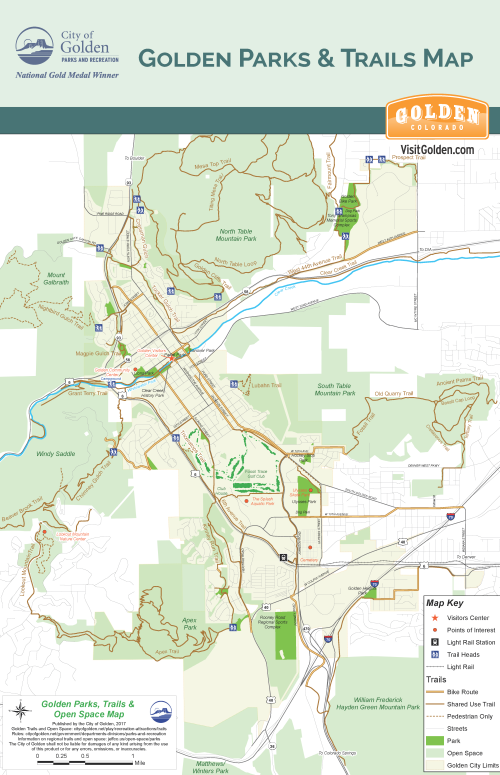 Map your route to Golden using Googlemaps.